Visit Fischer's XC Sport Pole page. Entry-level fiberglass Fischer XC Sport Touring Poles are suitable for cross-country ski excursions on all types of terrain. CLOSEOUTS . 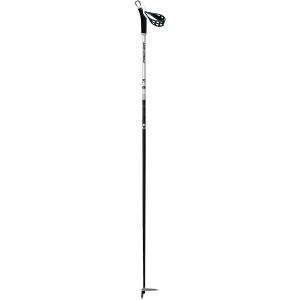 Fischer's XC Sport cross-country ski poles have fiberglass shafts for ultralight swing weight, large touring baskets and comfortable grips. Available Colors: SEE PHOTO.